Here are some before and after pictures of water damage restoration job in Tampa FL . 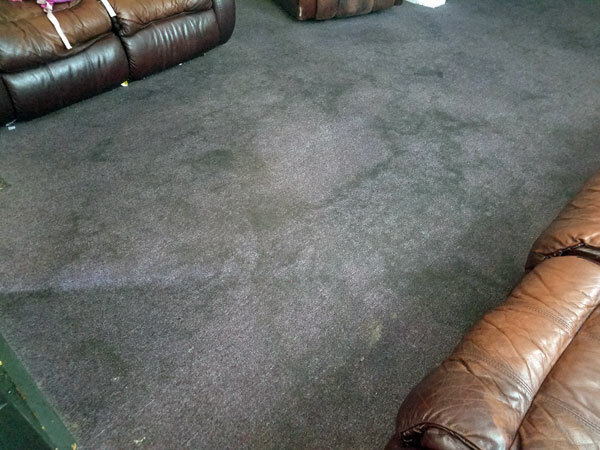 In the before shot you can see the carpet has a lot of staining from water that flooded the room. 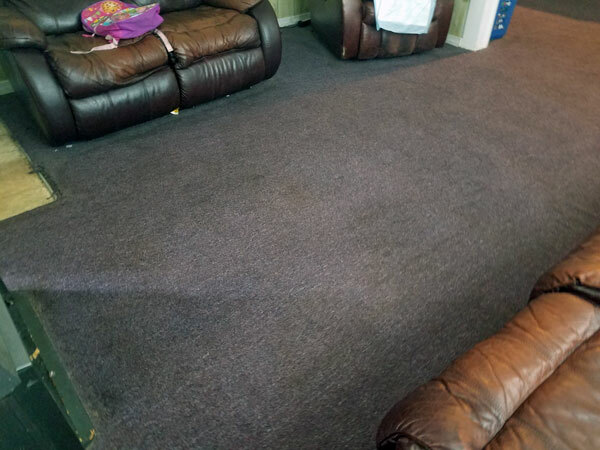 Chem-Dry of Tampa FL performed the water damage clean up so that the home owners could live in their home without the associated health risks brought on by water logged carpets. For water damage restoration in Tampa FL call Chem-Dry of Tampa.